Q: I am new to the smoking thing. I just bought a beef brisket this evening and have yet to smoke anything. 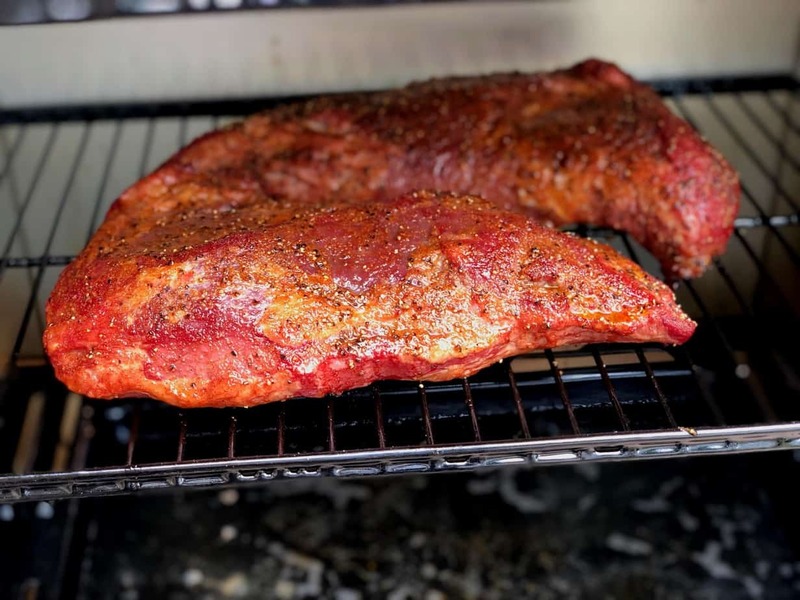 I am not sure how to smoke and was wondering when smoking meat do you only put wood in the smoker one time or do you constantly have to check the wood and once it is gone do you add more. Like I said I am a newbie at this and dont want to screw up $25.00 worth of meat. Do you know of any place where I can find the basics of smoking? Thanks and I love your site. A: I do not know what kind of smoker you have so I will try and explain the basics in as few words as possible. I am assuming you are using charcoal and unless you have a really huge smoker that is best. You should use Lump Charcoal which is cleaner and burns hotter than briquettes. 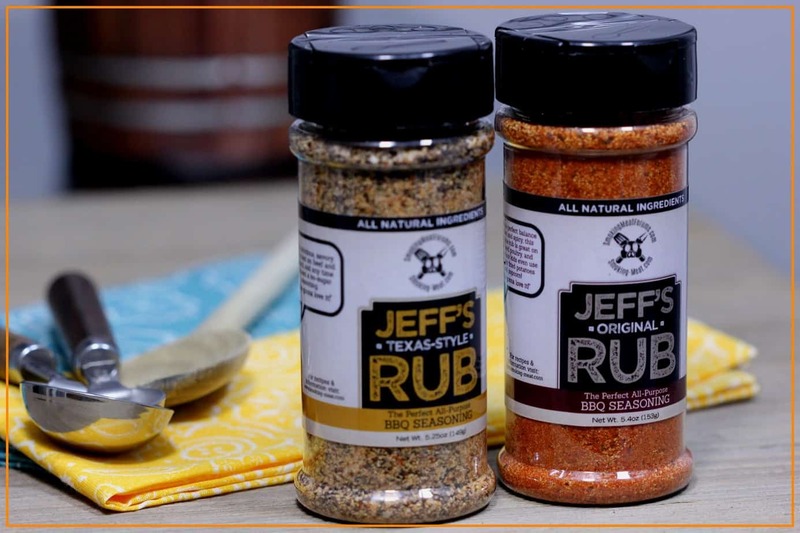 Start your fire as usual and when you have a good bed of coals add some smoking wood chunks of hickory, mesquite or just about any hardwood or fruitwood to the coals. Just as soon as it starts to smoke add the meat to the smoker. Maintain 225°F in the smoker using the air intake on the smoker to control the temperature.. more air makes the fire burn hotter, less air it burns cooler. 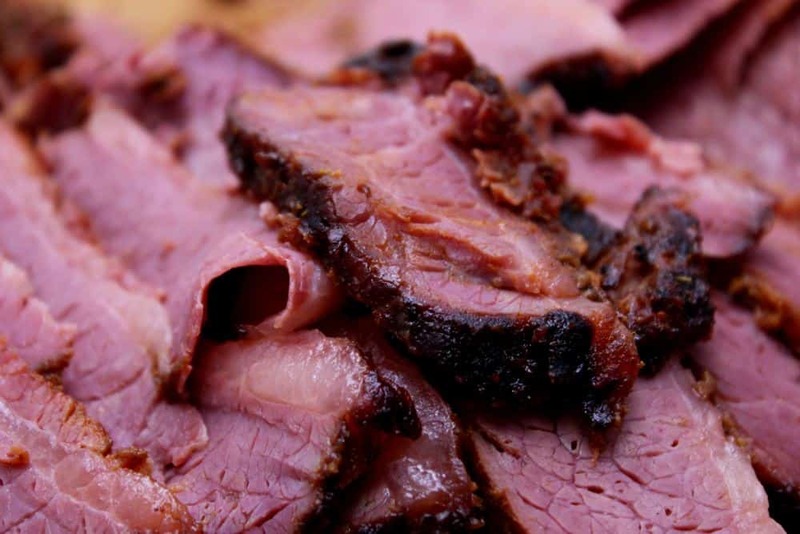 An 8 to 12 pound brisket will take 12 hours or more to complete. Some people figure on 1.5 hours per pound but I have found the time time to be more about the thickness of the brisket than the weight. Sometimes these two things correlate and sometimes they don't. Note: You can also use wood chips by wrapping a handful in a large sheet of aluminum foil and then poking 4 or 5 holes in the top. Lay the foil package right on top of the coals. Here's some instructions for making a foil pack of woodchips. 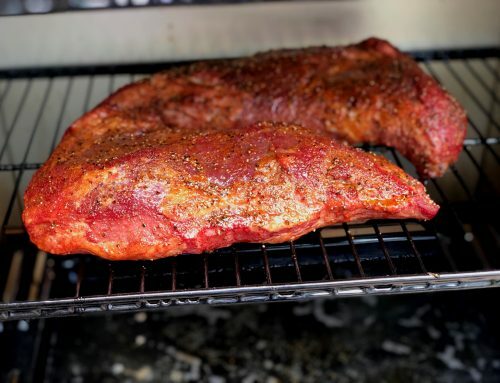 You need to continue to replenish the chunks/chips until the meat reaches an internal temperature of 140°F at which point the meat has received plenty of smoke. 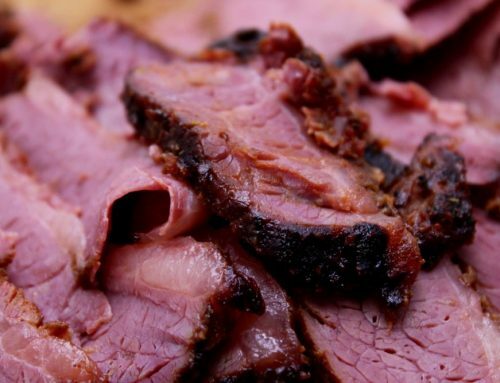 After that point you just continue to maintain 225°F until the brisket reaches 180°F for slicing or about 200°F for pulling. I love all the recipes on this site, great resource for me being a beginner. I have an electric smoker, 4 shelves, window in the front, digital panel deal with internal probe that doesn't seem to be very accurate .. ever. It also has an adjustable vent on the side towards the top. I've pretty much nailed down chicken and ribs, but just about every piece of beef that's gone in there has ended up in the dogs' bowls. It feels like the temperatures suggested for beef recipes are way too high. What am I doing wrong? You say to pull the briskit here when it hits 180 (for slicing) .. but isn't 180 like 40 degrees over well done, for beef? Are the rules for smoking totally different? Keep smoking it until 140?? Shouldn't it come out at 140?? I know I'm just new and dumb here .. that just doesn't seem to make sense to me. Help! !